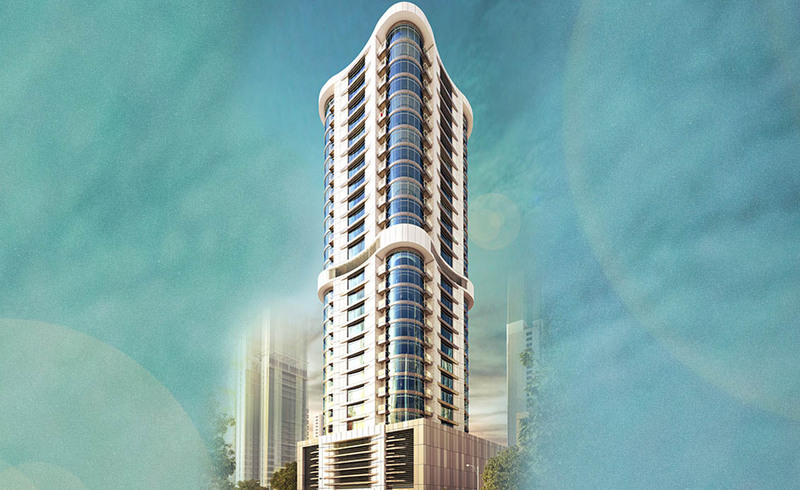 These twin towers, each 10 floors high, offer affordable 2 and 3 bedrooms apartments in a convenient location, walking distance to malls, supermarkets and food courts. 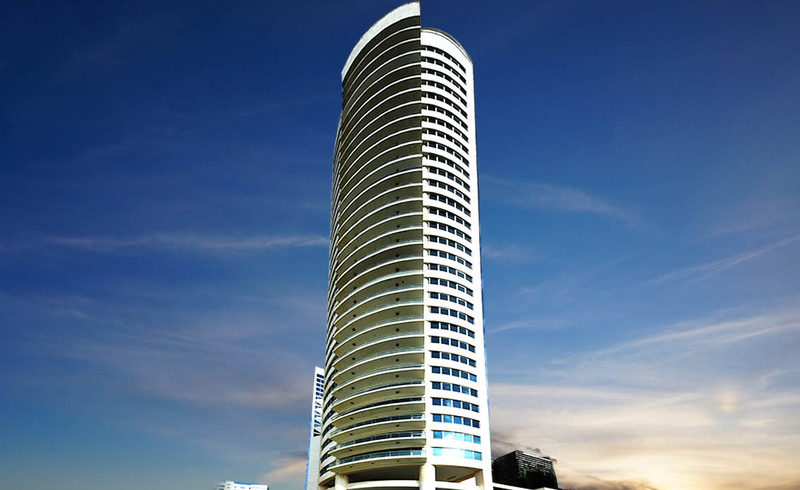 A 27 storey luxurious building in Juffair having one, two & three bedroom sea view apartments. 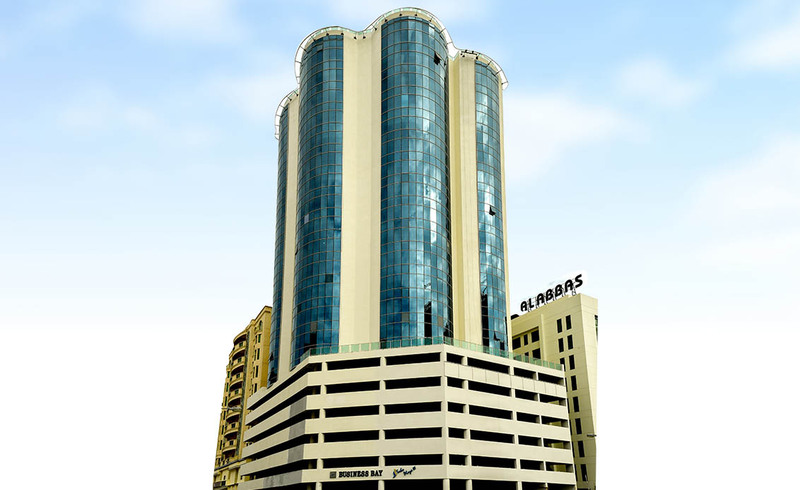 A 36 storey luxurious building in Sanabis having Executive Class Offices and two bedroom sea & city view apartments. 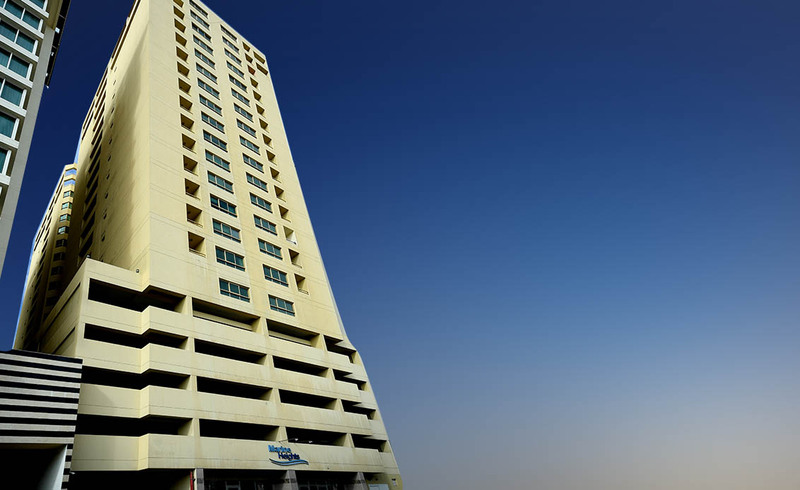 A 17 storey luxurious building in Juffair having one, two & three bedroom sea view apartments. 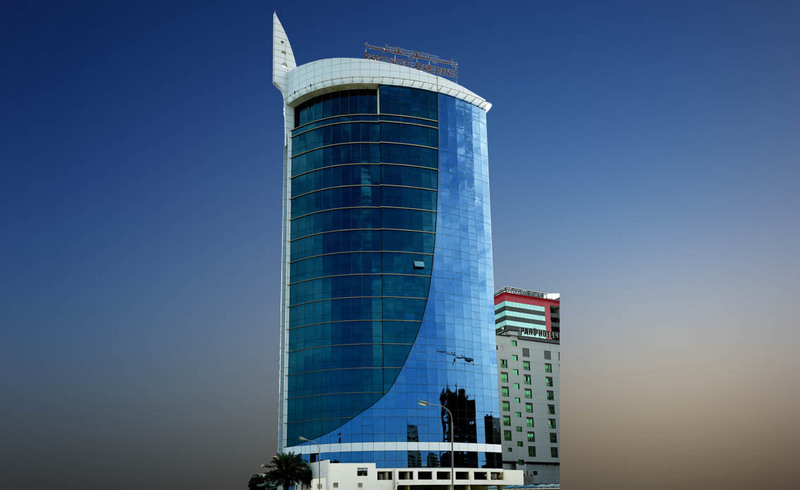 A 23 storey commercial building in Juffair having executive class offices and IRIS Business Center. 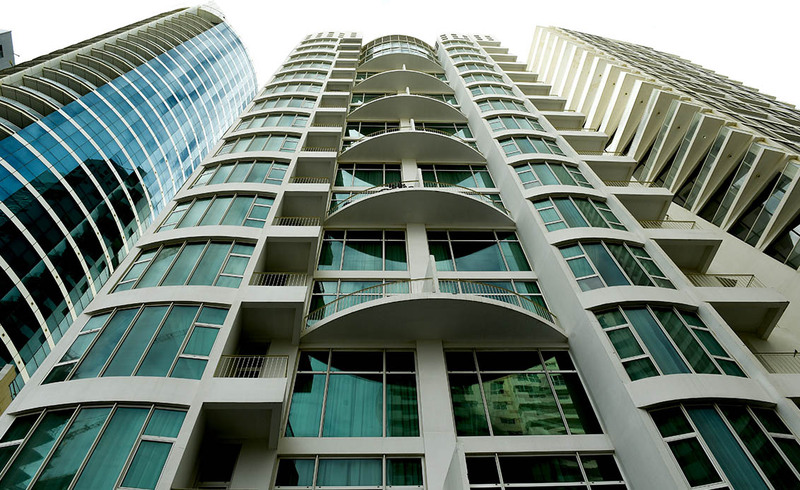 A 17 storey luxurious building in Juffair having one, two bedroom & three bedroom duplex sea & city view apartments. 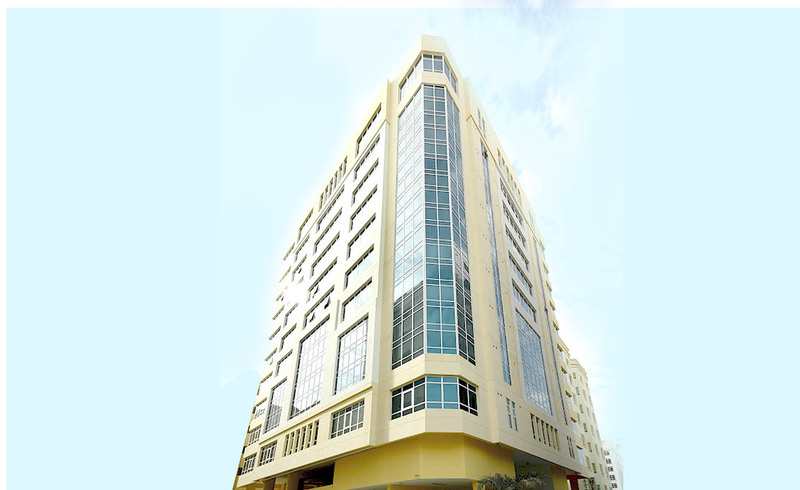 A 20 storey luxurious building in Juffair having two bedroom sea & city view apartments. 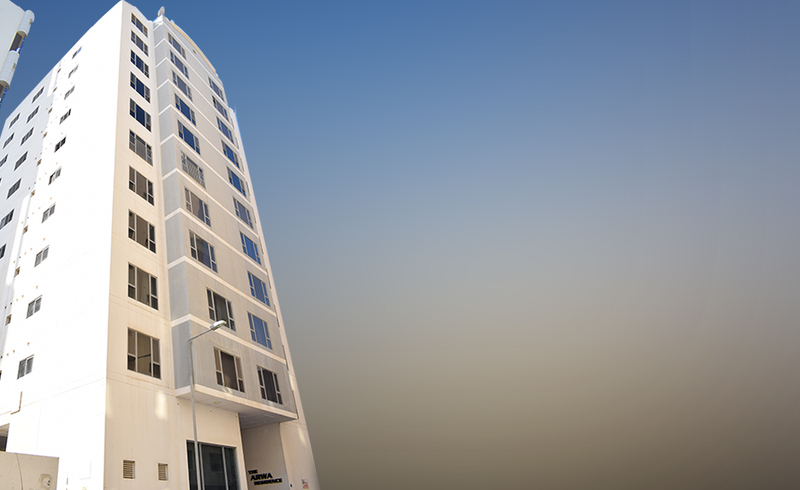 A 10 storey luxurious building in Juffair having one & two bedroom city view apartments. 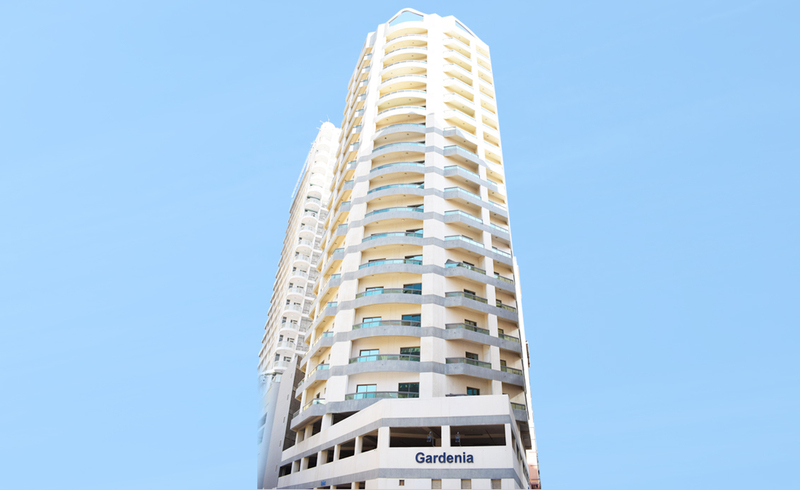 A 21 storey freehold building in Juffair having one & two bedroom sea & city view apartments. 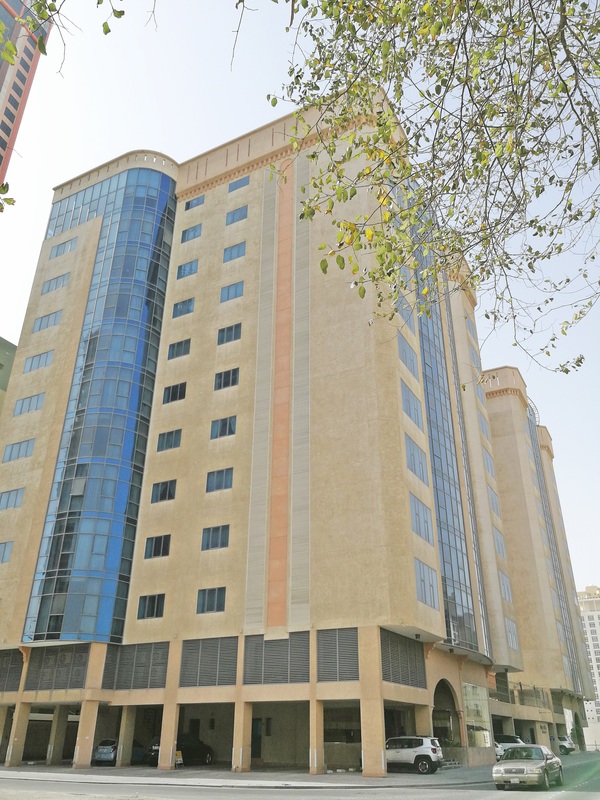 A 10 storey luxurious building in Juffair having two bedroom city view apartments. 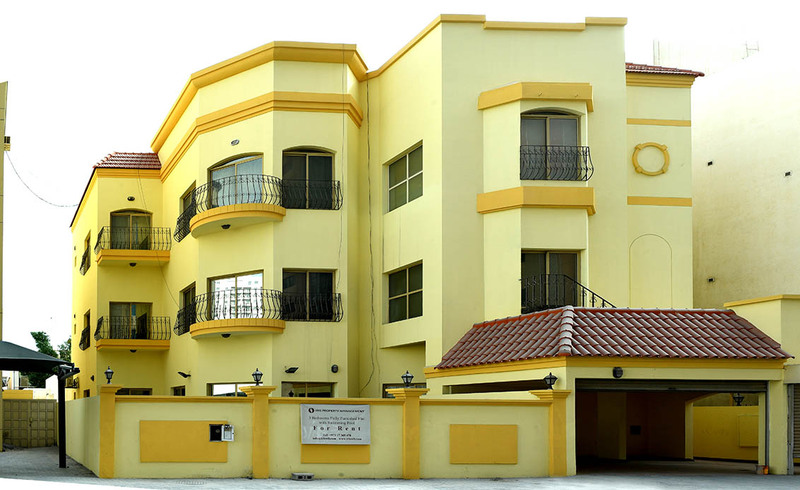 Elegantly designed 3 storey building located walking distance to US NAVY Base in Juffair.